I don’t need anymore polka dots in my closet (or do I?) 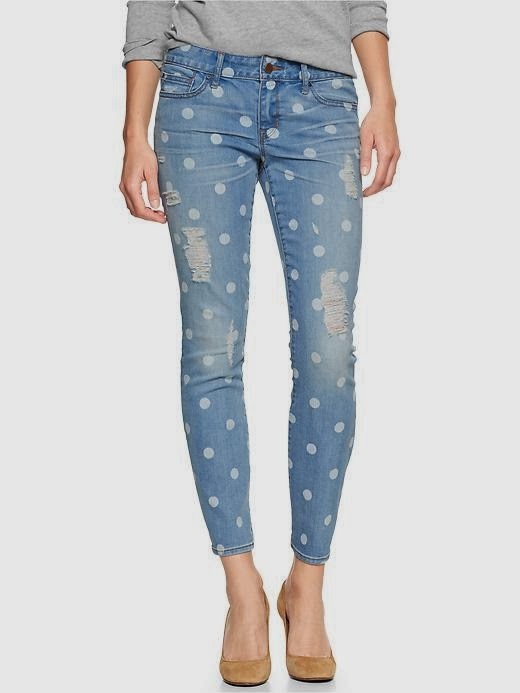 but these Gap jeans are mighty tempting. p.s. Gap’s having a 40% off sale (jeans excluded, boo) that ends tonight.